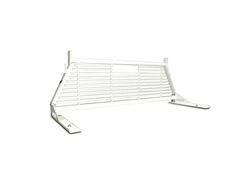 2" diameter round top tube facilitates ladder and cargo positioning. 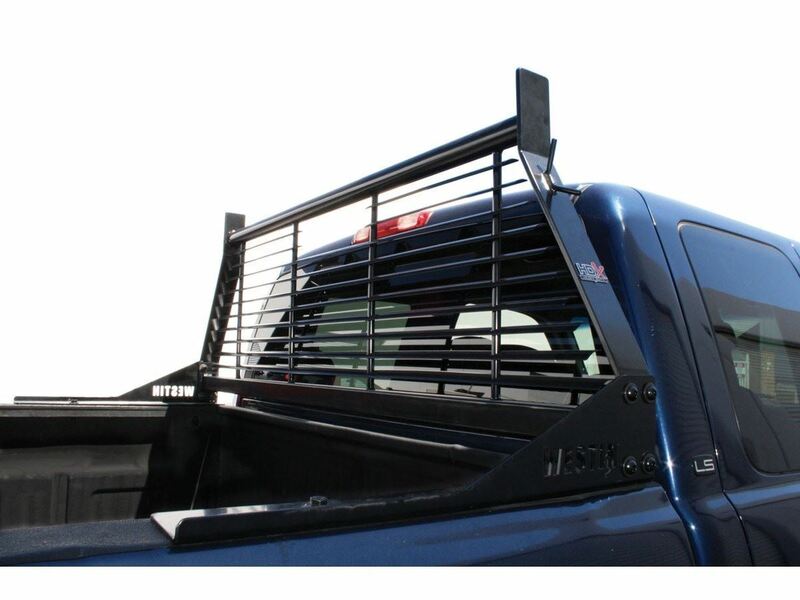 Westin's Commercial Grade HDX Headache Rack protects the truck's rear window and its angled louvers provide shade to the interior. 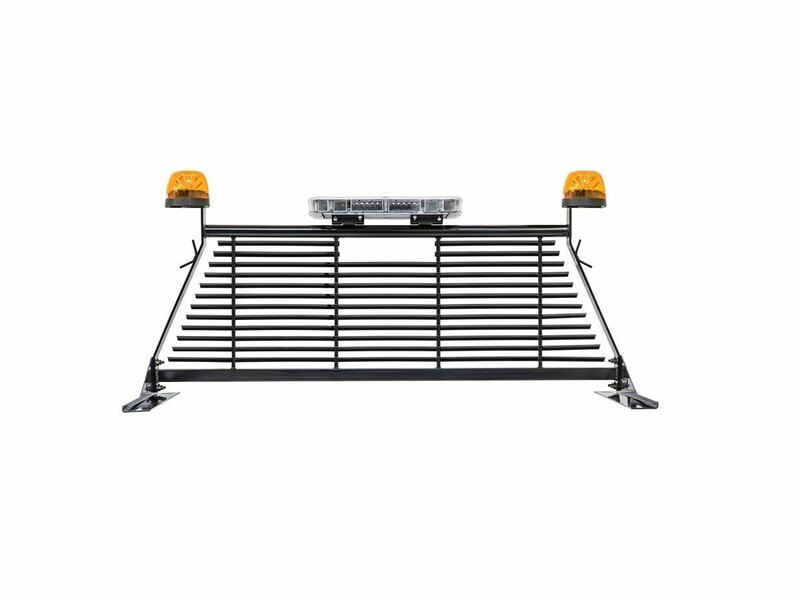 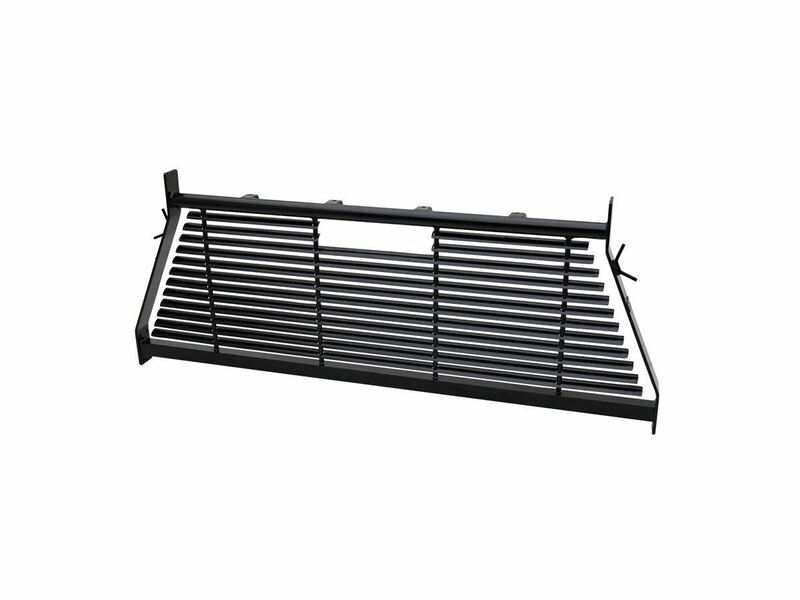 This headache rack has a 2" round upper body tube for easy adjusting of cargo, and includes 4 welded light tabs for the mounting of a Westin LED Light Bar or a combination of post mounted Auxiliary and Work Utility LED Lights. 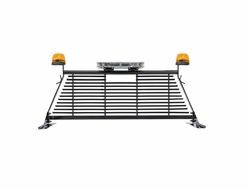 A crossover tool box up to 70” wide can be easily mounted over the rack's bed rail mounting brackets. 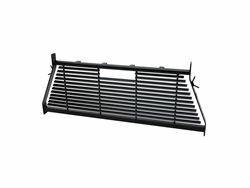 A separate mount kit is available to accommodate boxes larger than 70” wide. 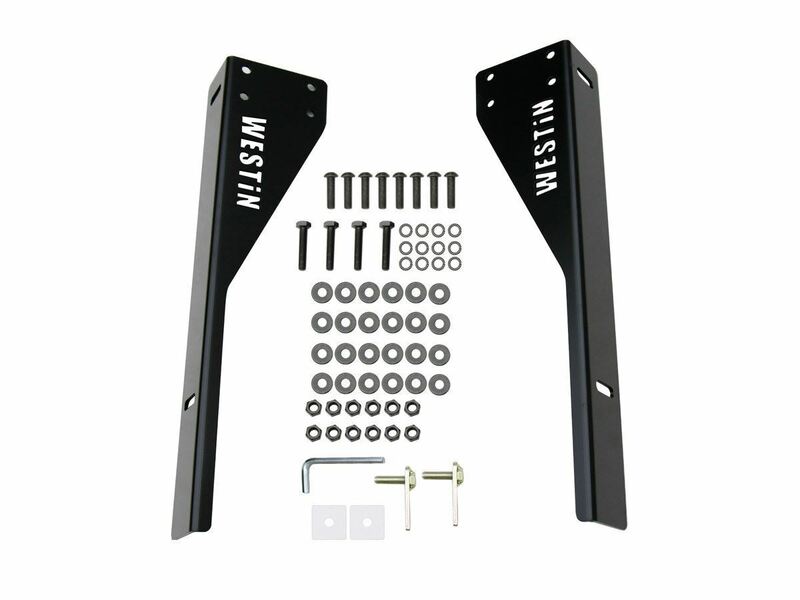 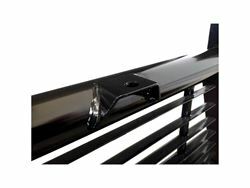 The mounting brackets feature a laser-cut Westin logo and have a 4-bolt support for a secure fit. 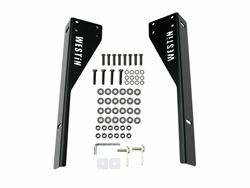 Mounting kit and hardware are included with your order. 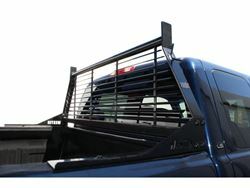 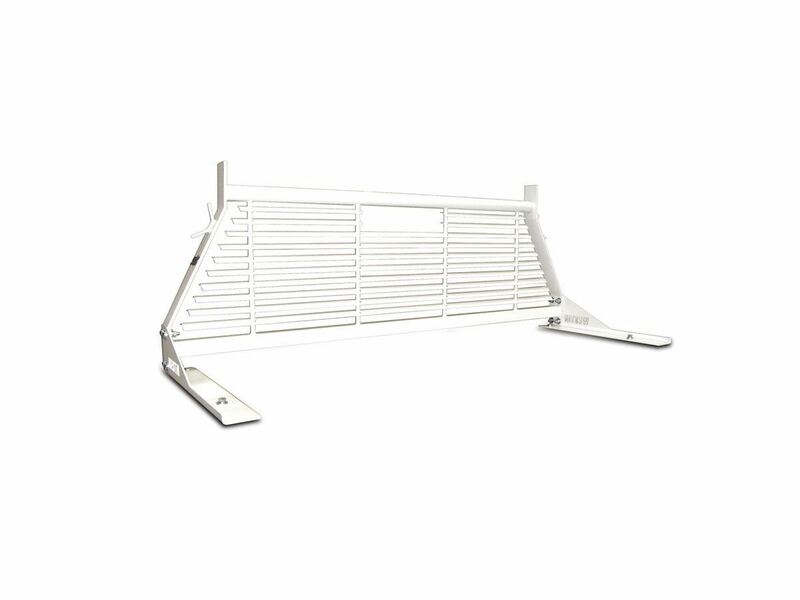 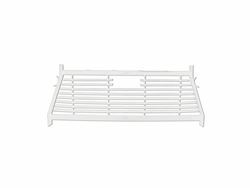 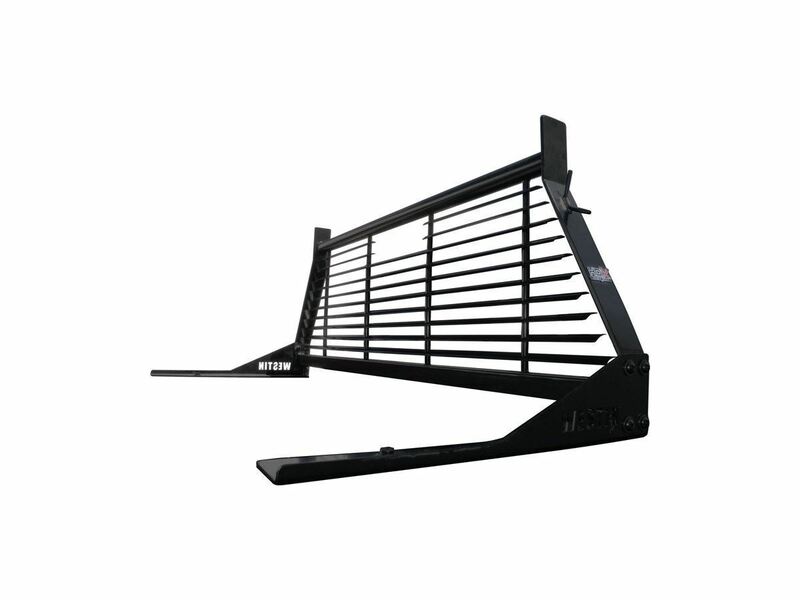 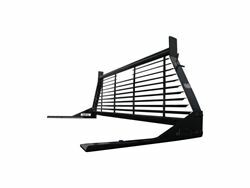 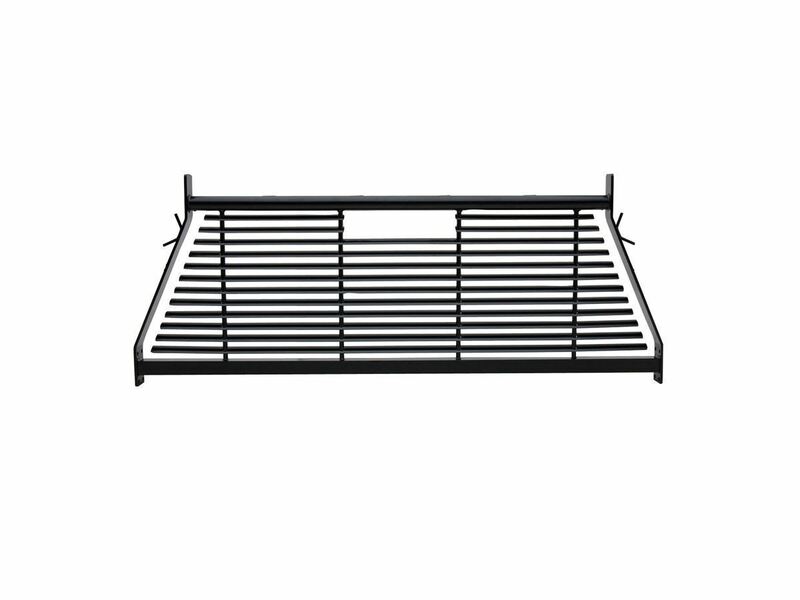 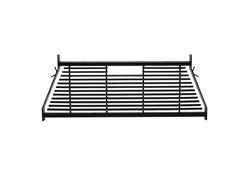 The Westin HDX Headache Rack can be used in conjunction with Westin's HD Ladder Rack. 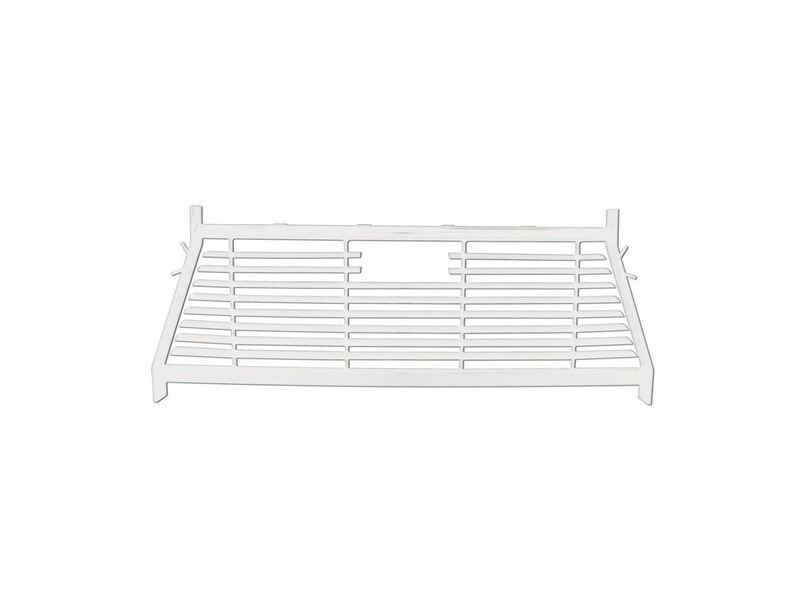 Available in black or white powder coat finish, and they are backed by a 3 year warranty.